That old couch is not going to be able to take another tough season from the Cardinals it really has got to go! If you are also facing this type of issue give us a call. 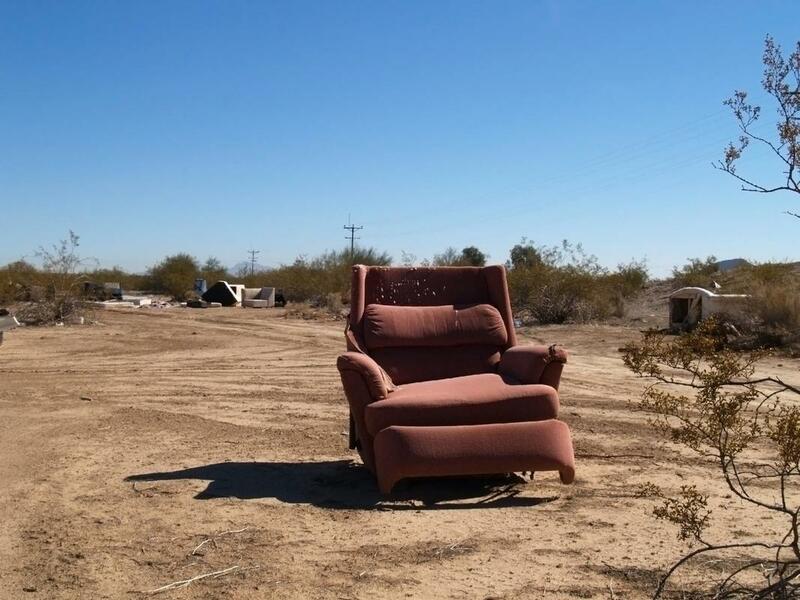 At Junk Removal Chandler we can take care of all of those old chairs and sofas that you no longer need. The best way to make sure that they are properly disposed of is to get the pros on the job. Otherwise, they are just doing to end up on the street making your home look bad and possibly making you liable to fines from the city. How does the process of Furniture Removal work though? All of our services will start with a simple call and we will schedule a pickup date. To make sure that all of the services can sync up perfectly schedule our furniture removal before you get a new sofa in for example. That way you won’t have to juggle between having to of them and having to put the old one on the street for a little while. When it comes to chairs table or other types of furniture be sure to give our customer service agent all of the necessary information when you give us a call! At Junk Removal Chandler we make a conscious effort to be right on time to all of our scheduled meetings. If we have any type of doubt on how it is that we are going to arrive at your home we will let you know ahead of time so that this doesn’t affect our service. Now to the actual picking up. We can come into your home or business if you’d like and we can take it from there so that you don’t have to move a muscle. Some people like leaving it out by the doorstep that is also fine with us! What Do We Do With It Then? It really depends on the type of material that the particular furniture set is made out of. Depending on that we will then decide how to dispose of the furniture that you had us pick up. Rest assured though that when those pieces of furniture leave your property they totally become our problem, not yours. So there is nothing you need to worry about really after this point. If you want to know the exact procedure we will follow in your specific situation we will be more than happy to provide a step by step overlook of what we will do. What Type Of Furniture Can You Take? The most common services that we provide when it comes to furniture or pretty much things around the house is mattress disposal and carpet removal. We can also take care of chairs, tables, and sofas. Pretty much anything that you may have laying around at home. Just make sure to give us an idea of how big or wide the furniture will be so that we can show up fully prepared to handle anything.